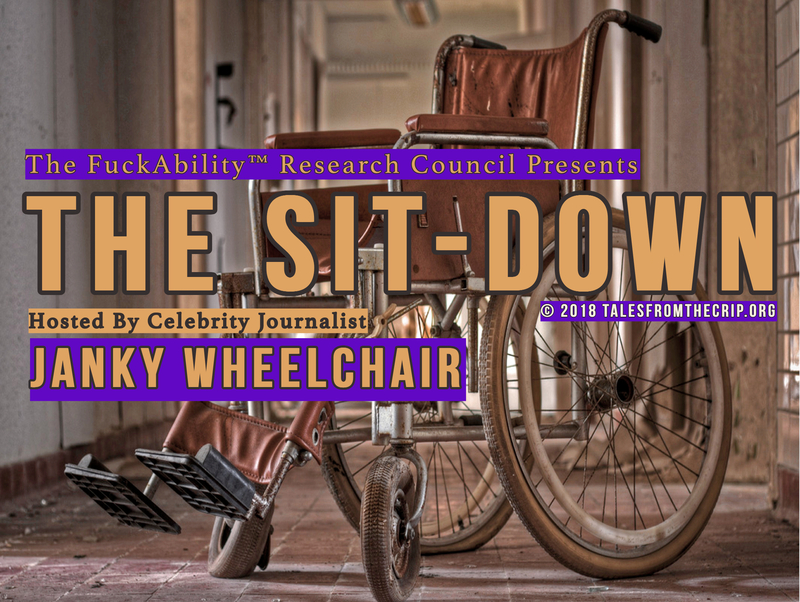 As part of Tales From the Crip’s new series, Imaginary Interviews With People Who We Wish Were Imaginary, our own Respironics Bi-Pap S/T sat down with philosopher Dr. Peter Singer, Princeton’s Ira W. DeCamp Professor of Bioethics, whose anti-crip, pro-swine agenda argues that infanticide of babies with disabilities should be legal up until the 28th day after birth, that health care for people with disabilities should be rationed, and that the consciousness of some pigs doesn’t get enough respect. 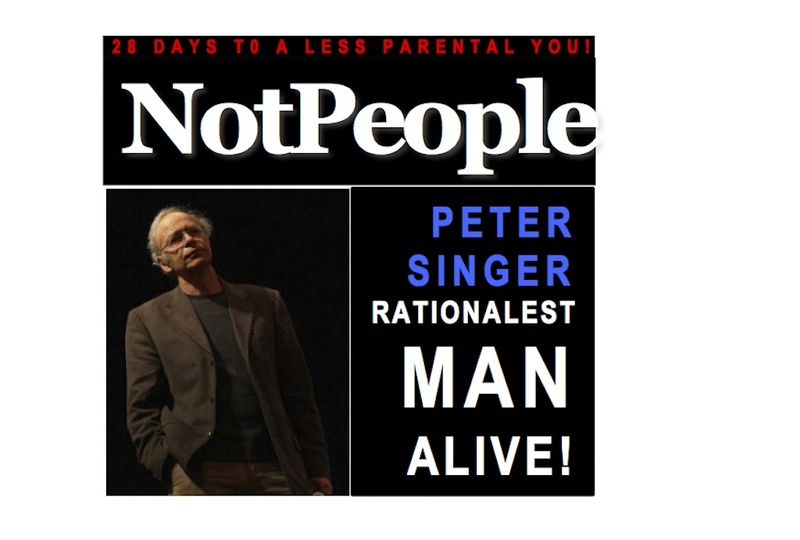 These fascis — fascinating ideas are just the tip of the iceberg of why Peter Singer is gracing the cover of NotPeople magazine as the Rationalest Man Alive! RBPS/T: Welcome to the United States, Dr. Peter Singer, and all Bruces from Australia. RBPS/T: We’re going to have a rational discussion! 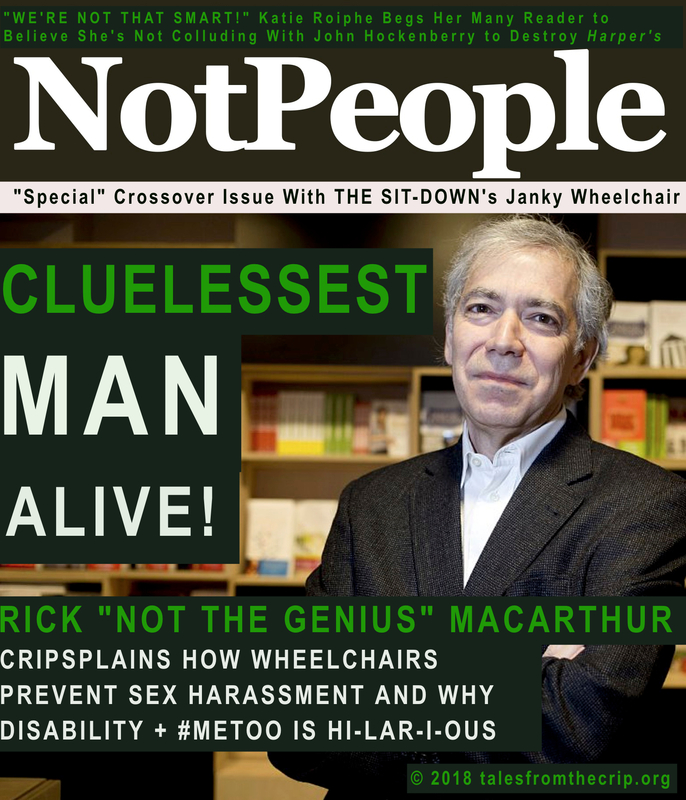 RBPS/T: You’ve been named NotPeople’s Rationalest Man Alive 2015. How does this make you feel? RBPS/T: Any plans for keeping the title in 2016? PS: I don’t make plans more than 28 days ahead. Coming Up in the Interview! Peter Singer as you’ve never heard him!